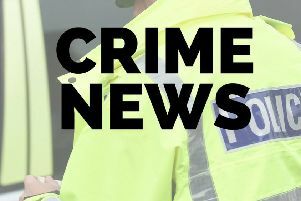 Lincolnshire Police are appealing for witnesses to an altercation outside the Kwik-E-Mart in Alford this morning (Monday). The altercation took place outside the shop, in West Street, at around 10.45am. If you witnessed the incident, or if you have any information, contact the police on 101 and quote incident number 99 of February 12.